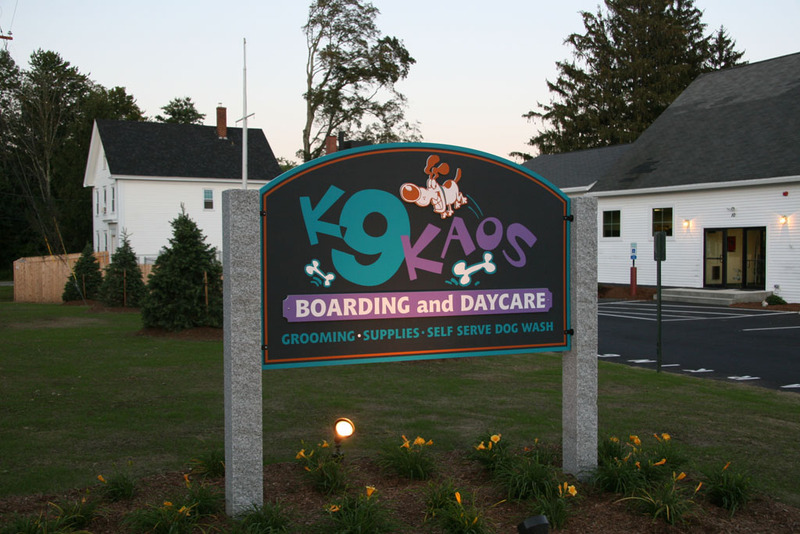 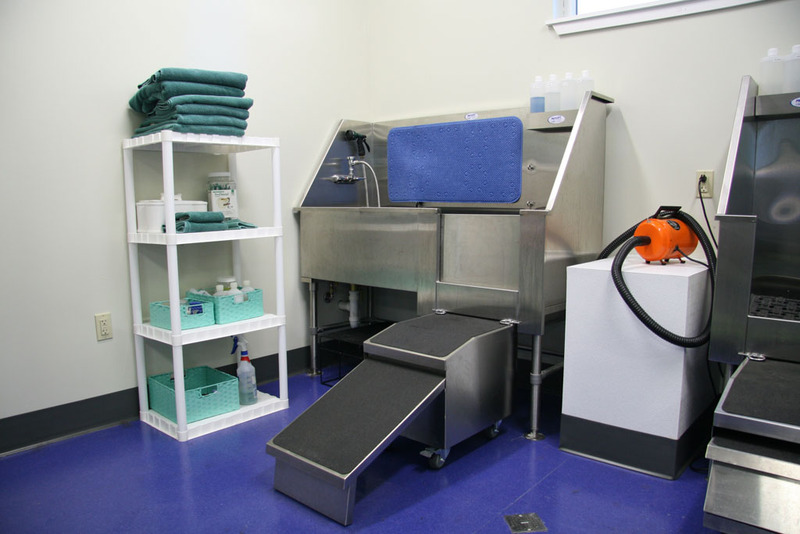 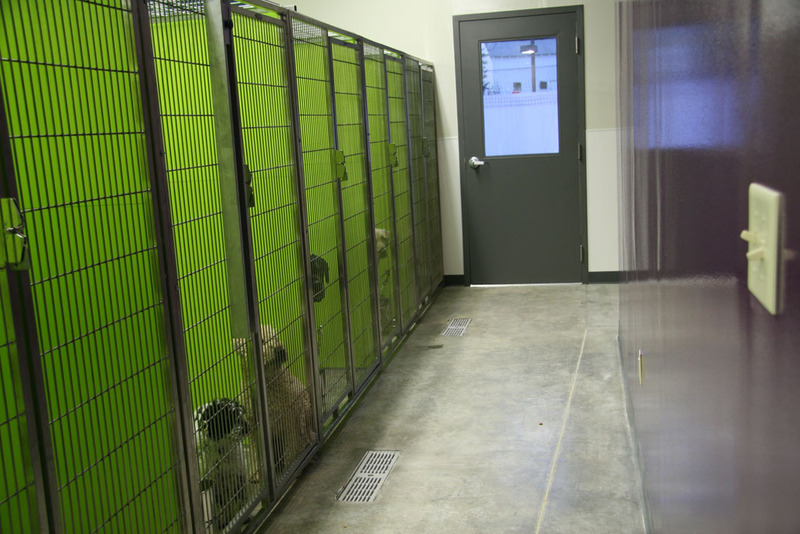 K9 Kaos is now in a brand new, state-of-the-art facility on Sixth Street in Dover, NH! 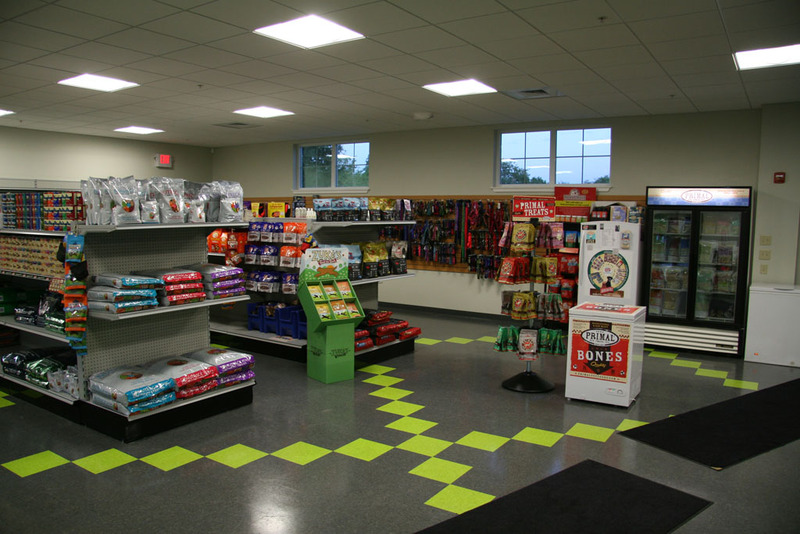 We provide overnight boarding, dog daycare, full and self-serve grooming, and we also have an amazing store full of premium pet foods and supplies. 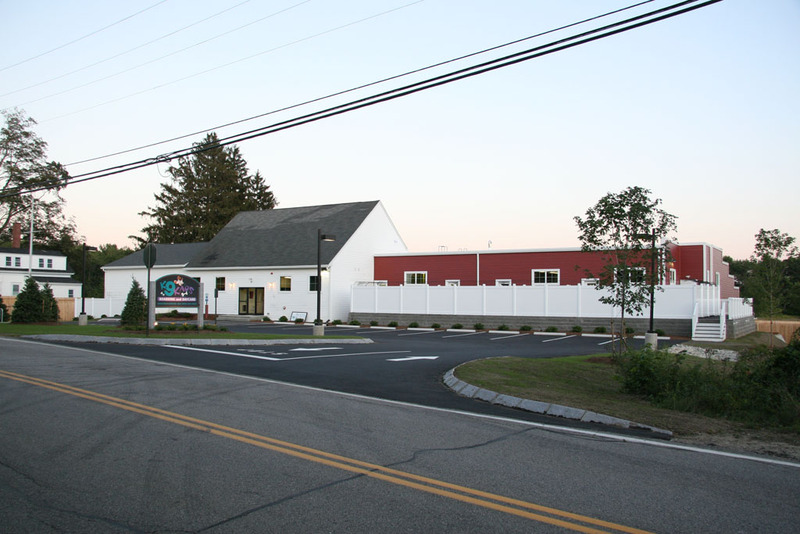 We hope you enjoy this virtual tour of our new shop. 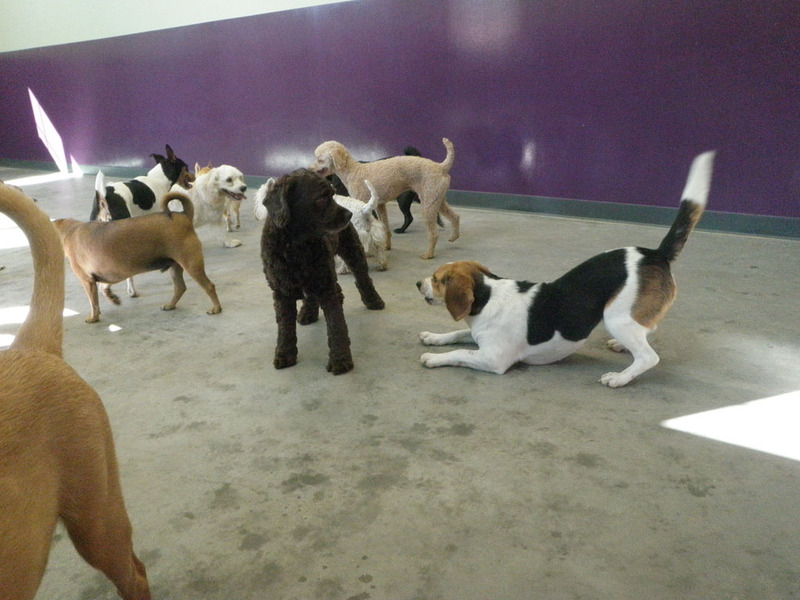 Want to see the daycare dogs in action? 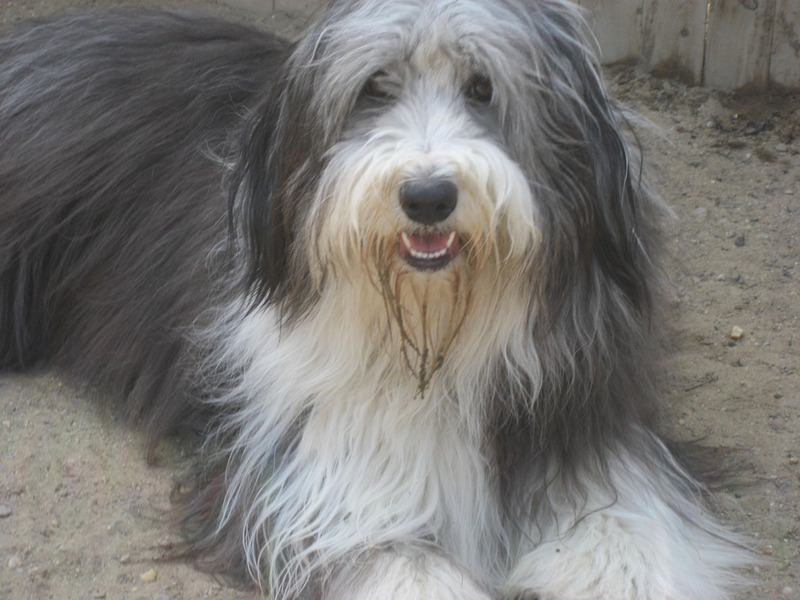 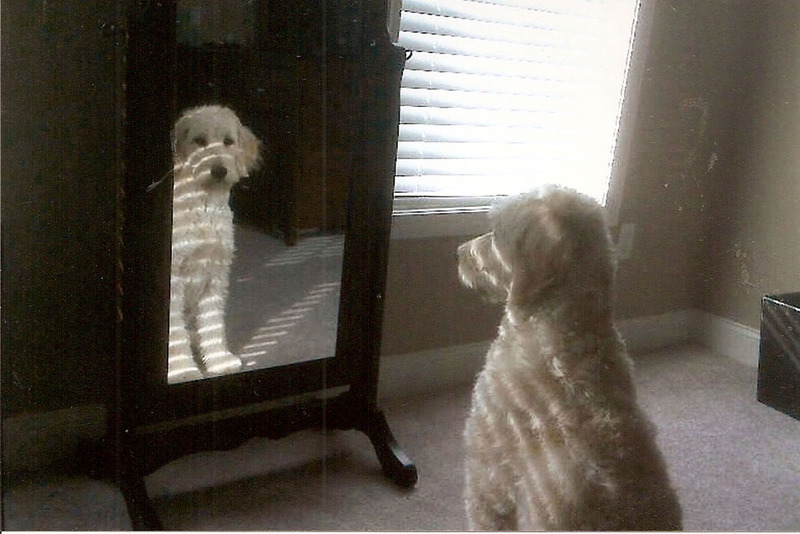 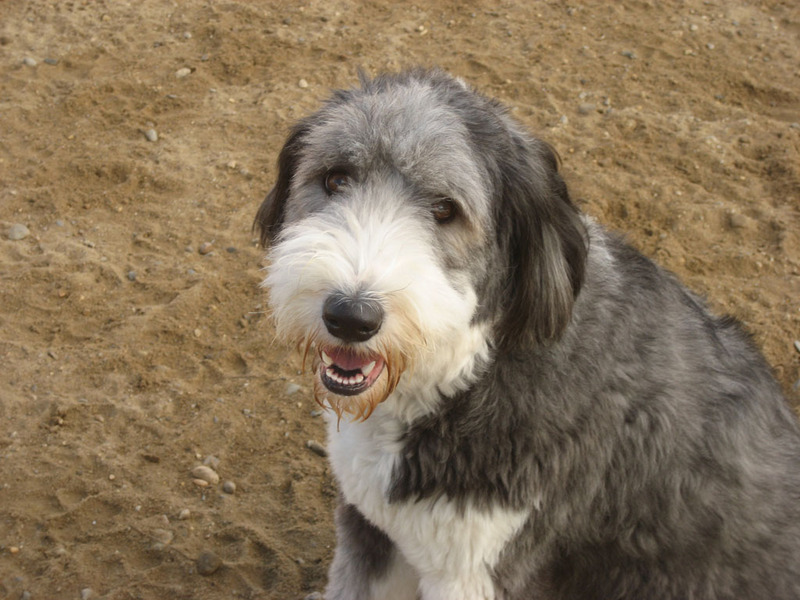 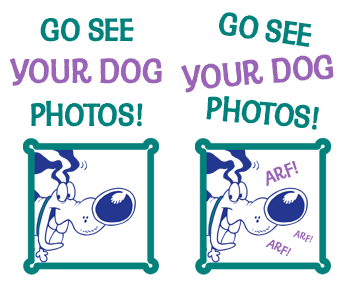 Click on our dog to the right for our daily photo gallery.